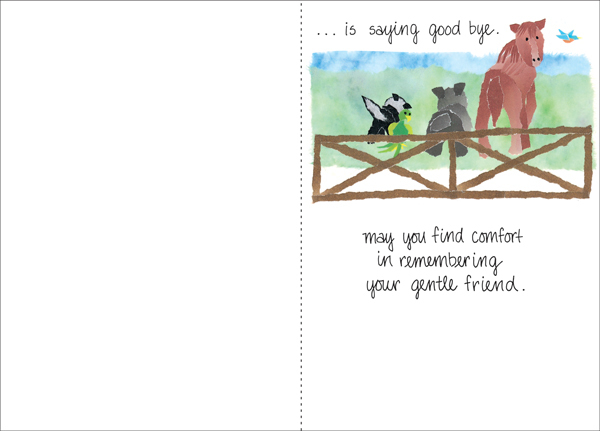 Beautiful Pet Death Cards | it takes two, inc.
Support a client family as they grieve the death of their beloved pet. 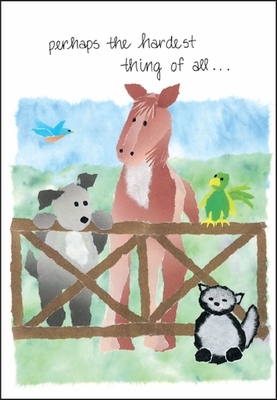 This sympathy card says what your heart feels. Show your compassion by sending a pet sympathy card from it takes two. is saying good bye. may you find comfort in remembering your gentle friend.